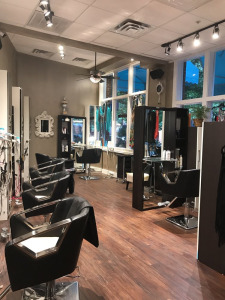 Swank Salon is a high-quality hair salon & beauty salon in Addison, Texas offering organic hair coloring, haircuts, blowouts, perms, keratin treatments, and more by experienced hairdressers with a boutique inside. 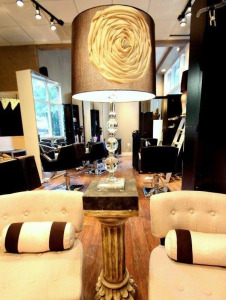 Swank Salon organic color bar and boutique welcome you to our award-winning premiere salon in North Dallas. 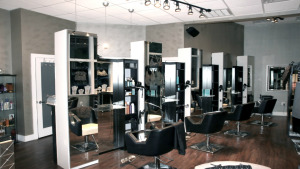 We are miracle workers with naturally curly and hard-to-manage hair. 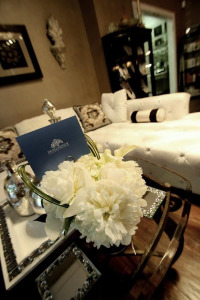 We offer affordable luxury as our work for print and movies has been published in D Magazine, Bride & Groom, Addison Magazine, The Best of the Best, and Hairworld International to name a few. 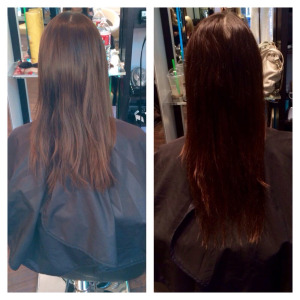 We will work miracles with your hair!